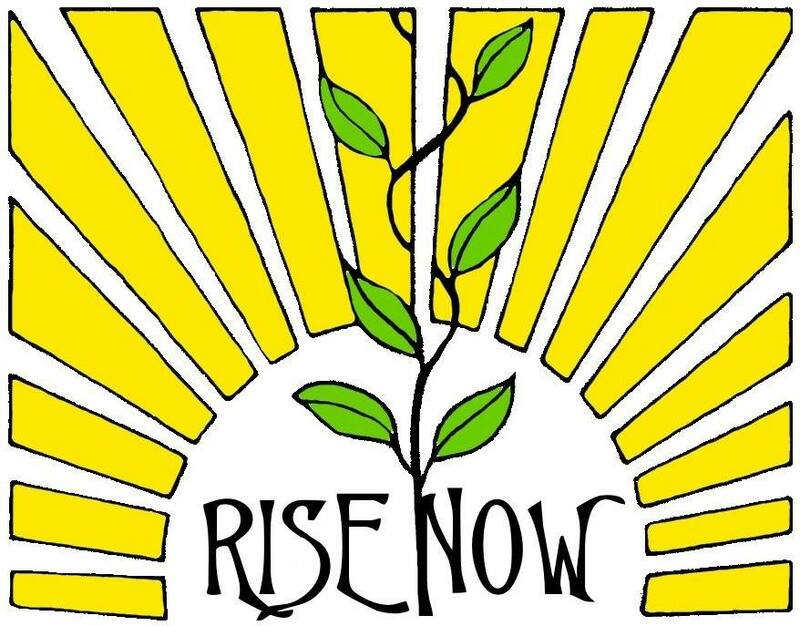 RISE Now works for the creation and advancement of sustainable communities around the world. We aim to research, teach and practice sustainable techniques and technologies that address human needs in consideration of the whole ecosystem and the finite resources of our planet. South Yarmouth, Massachusetts. But operates mainly in Mexico.